With our specialized storage solution, you can have the confidence that your valuable belongings will remain free of damage from outside elements. We pride ourselves on being a moving and storage services company that provides secure storage in St. Louis for our customers. Whether moving long distance, locally, or just needing to free up some space, our facility is equipped to handle any size storage request for as long as you require. 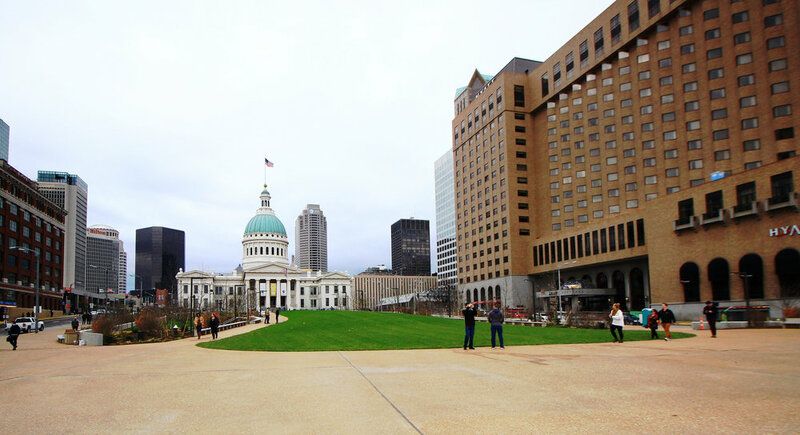 Since 1907, people around the country have relied on us for all of their moving and storage services in St. Louis. Our reputation is built on our commitment to our customers. One of the most important factors to consider when researching storage facilities is the safety of your assets. Our 82,000 square feet facility is equipped to securely store your precious items by utilizing sturdy, self-sealing containers. With our specialized storage solution, you can have the confidence that your valuable belongings will remain free of damage from outside elements. We have trained professional moving and storage services warehouse men on hand to monitor our storage facility that will make sure your items are safely stored away until you need them. Trust your belongings with us and you can have confidence that they are in good hands with our moving and storage services in St. Louis. 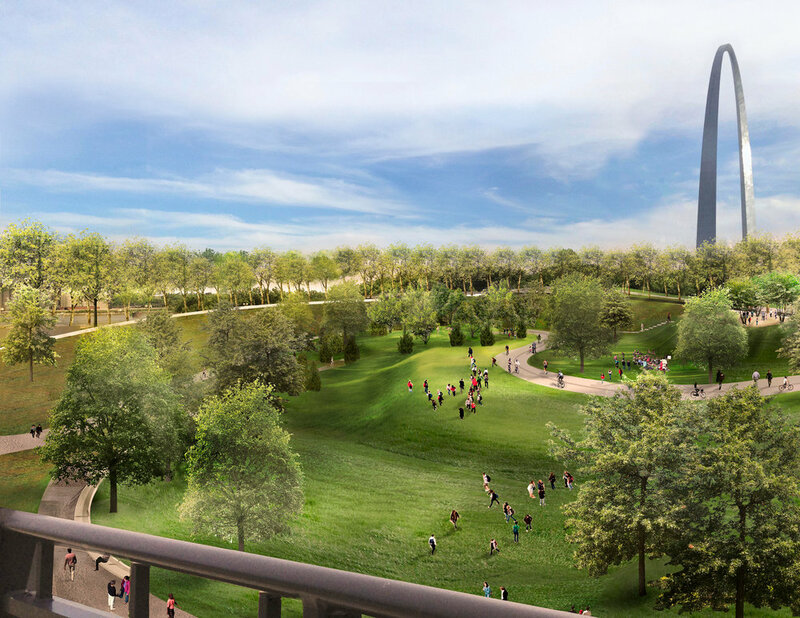 Dodge Moving & Storage is proud to be one of the movers selected to assist with the Arch River project. 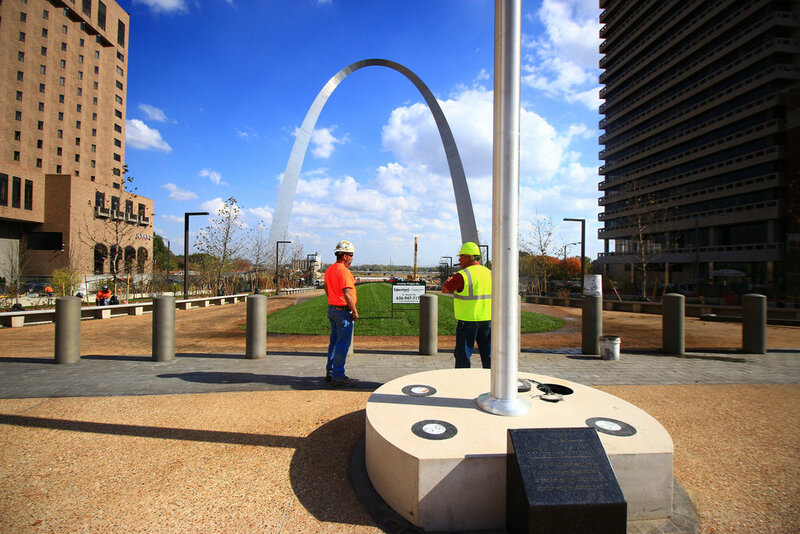 Countless artifacts have been moved into storage during the demolition and construction phase of the project, and along with thousands of fellow St. Louisans we are eagerly awaiting the final phases of Arch construction. When the construction is complete, we will help put everything back in its place! 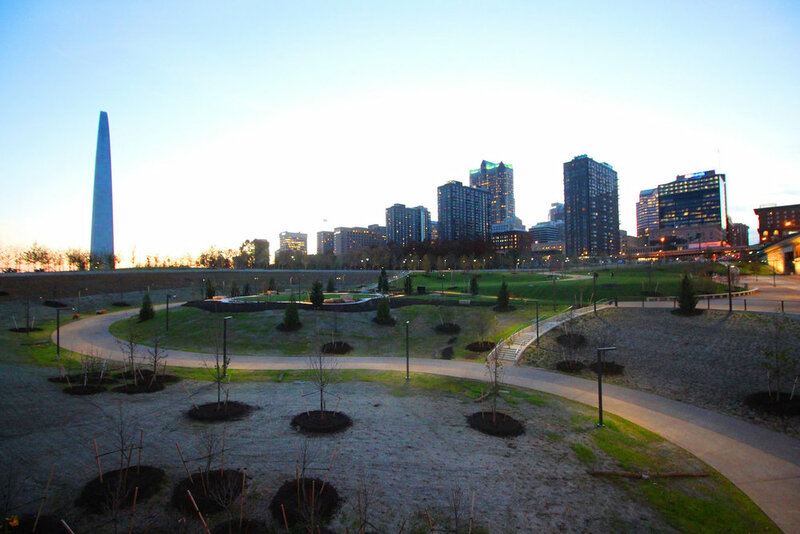 Follow the CityArchRiver flickr account to see new images of the project as they are released. When you work with your moving consultant, you can decide to store some items away prior to your move to make the transition easier. 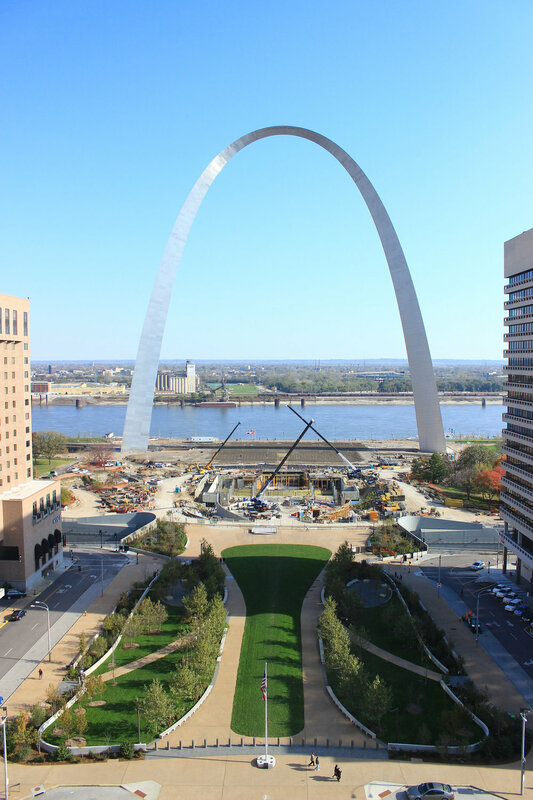 Contact one of our move consultants today to learn how we can pack, move and store your belongings until you are ready to have them delivered, whether delivery is locally in the St. Louis area, across the country, or around the world!